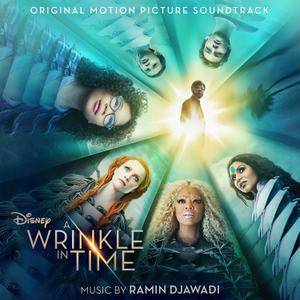 A Wrinkle in Time (Original Motion Picture Soundtrack) is the soundtrack album to the 2018 film of the same name. The soundtrack features seven original songs written for the film, as well as the film score by Ramin Djawadi. Walt Disney Records will release the soundtrack digitally and on streaming services on March 9, 2018 and physically on CD on March 30.